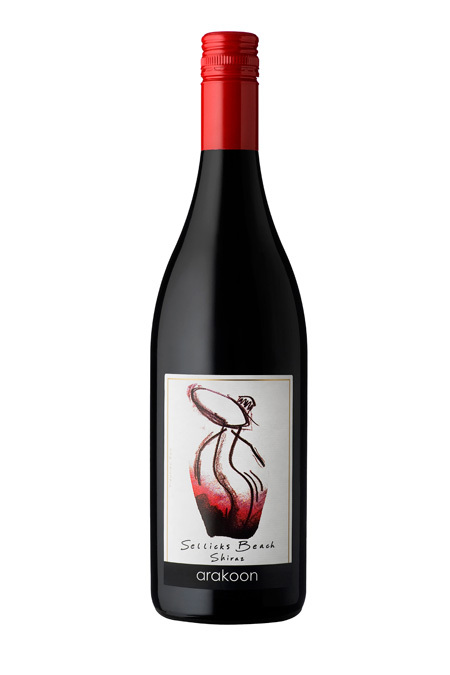 Arakoon’s Sellicks Beach hits all the pleasure buttons for fine McLaren Vale Shiraz. Aromatically giving of perfumed, spicy plum and a headier touch of bourbon-barrel, the fleshy fruit follows with a broad array of blackberry and black cherry flavours. The texture is almost creamy, while the fruit intensity not unlike that of a bright sorbet. A fine balance of both American and French oak lends a smoky depth and additional lick of spice to this utterly enjoyable wine.